I've been up since 7:45, put the turkey in at 8 and have been watching the Macy's Thanksgiving Day parade in between basting the turkey! So far its been a great day! I've also started checking out stores online to catch any good sales. I'll be attached to my Ipad for the rest of the weekend! I've given up on the craziness of going out and doing the Black Friday shopping-its just not worth it to me anymore. I feel like I get better deals online, plus I'm a bit disappointed in seeing how some stores are opening up tonight at 8pm! I need a job, but I am so glad that I don't work at any of these retailers! Nobody should be open today....people should be home with their families. Well, that's my opinion anyway and I definitely will NOT be out shopping at 8pm tonight! Today is a great day to just be home and be appreciate the Blessings we have. I hope you are all enjoying your loved ones on this day of thanks! This year we are going to my sister-in-law's for dinner, so I don't have to cook everything! I'm taking the turkey, honey-glazed carrots and desserts--lots of desserts. Oh and how can I forget, I'm also taking the wine--what's dinner without wine ;) Days like today make me a bit sad because I really wish I was spending it with my entire family, but that is impossible. There are also many things in my life that I wish were different, but I have to admit that I am very thankful for having such a wonderful family, we are all healthy, have a roof over our heads and food on the table-can't ask for more! Anyway, we'll be getting dressed and heading out soon! 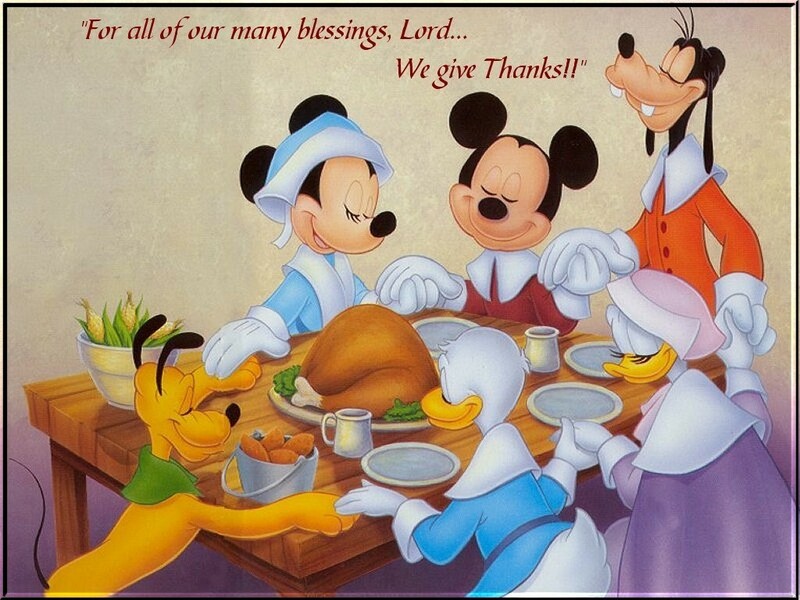 I wish you all a wonderful Thanksgiving!